Rock stars seem to have a pretty charmed life: they get to travel the world, play their music, and become millionaires. Of course, it doesn’t go that way for everyone, but for some, they can break the bank with their success. Then again, some rock stars owe their fortune more to making smart investments than tearing up the stage. Click to see the real net worth of the richest rock stars of 2019. 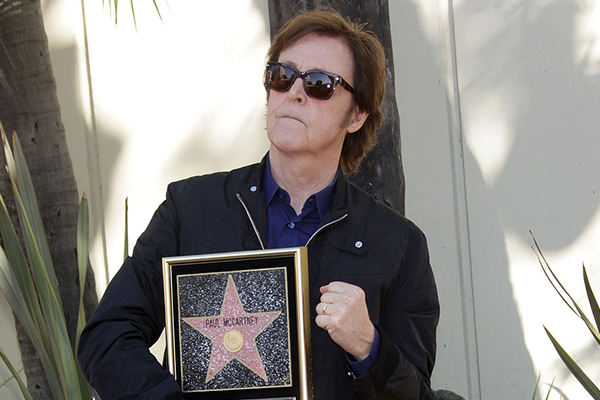 Paul McCartney is one of the most iconic rock stars to ever walk the planet, with 60 gold discs to his name. He has sold over 100 million singles, and he is responsible for some of the most popular songs of a generation. He may be most well-known for his time with the Beatles, but he had continued to perform and write music for himself and other musicians.